Many people find loving and loyal companions in pets. They offer the joys of friendship to many and are seen as a great comfort in times of pain and loneliness. When it comes to choosing a pet, you must ask yourself what kind of pet you’re looking for: do you want to come home to a bounding ball of joy, overwhelmed with its own happiness at seeing you return and interested in your undivided attention? Or do you prefer the idea of a quiet, self-sustained companion who requests no more from you than food and a hospitable habitat where you can watch them live? Our list of 10 best pets you can have will help you decide which animal is right for you. Dogs are forever known as ‘man’s best friend’. Unthinkingly loyal and loving, dogs provide a companion that can and will accompany you in most facets of your life. 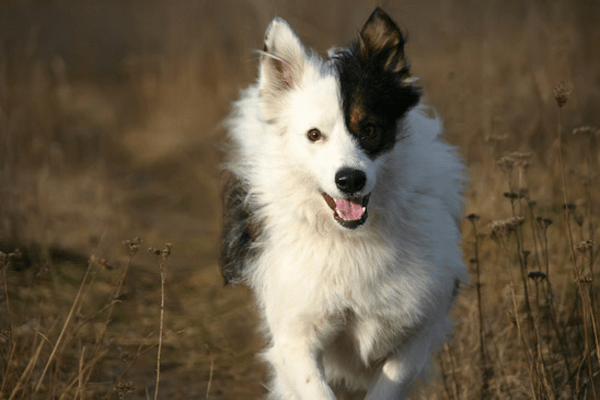 Outgoing and excitable, dogs require guidance and discipline to help make them into the loyal, dependable pets they can be. They are one of the single most popular pet choices in the world.